The River Street Inn has four locally owned and operated restaurants on property. 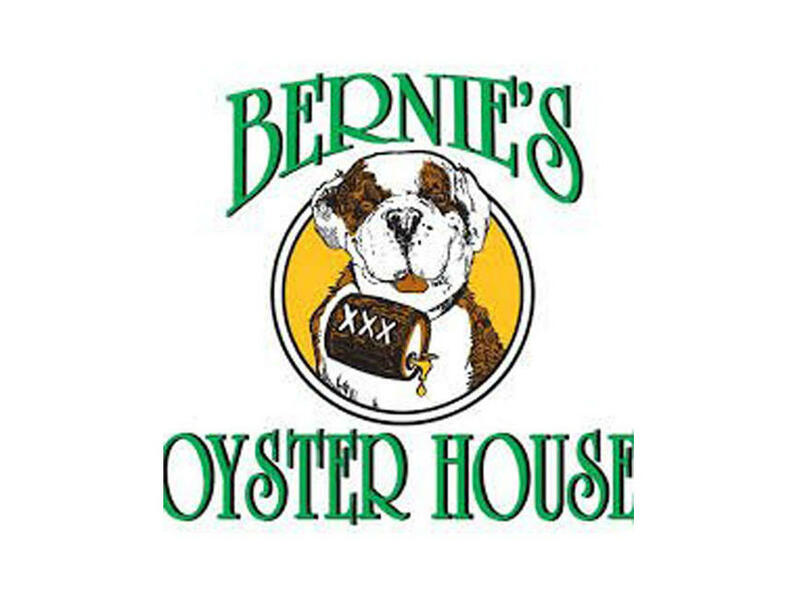 Huey’s New Orleans Café and Bernie’s Oyster House are on the first floor of the hotel, Tubby’s Seafood is located on the second floor and Café M is located on the fourth floor. 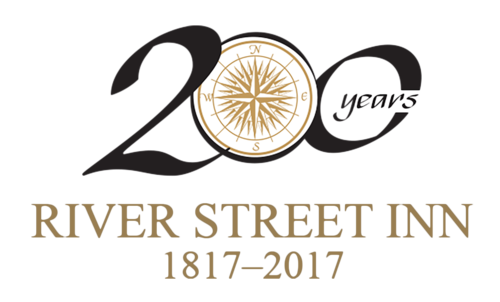 River Street Inn guests enjoy a 10% discount at each of these restaurants. 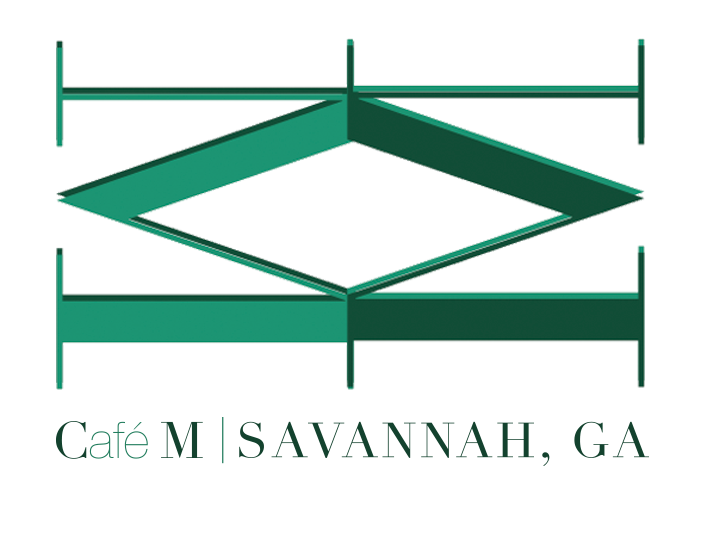 Our staff will be happy to offer recommendations and make reservations for you. Drop by this cozy, casual and fun hangout to enjoy a tantalizing selection of sandwiches, soups and appetizers along with the freshest assortment of steamed, raw and fried seafood dishes. There’s something for everyone, seafood and non-seafood lovers alike! For a taste of authentic New Orleans cuisine, be sure to stop by Huey’s Cafe right on the riverfront. 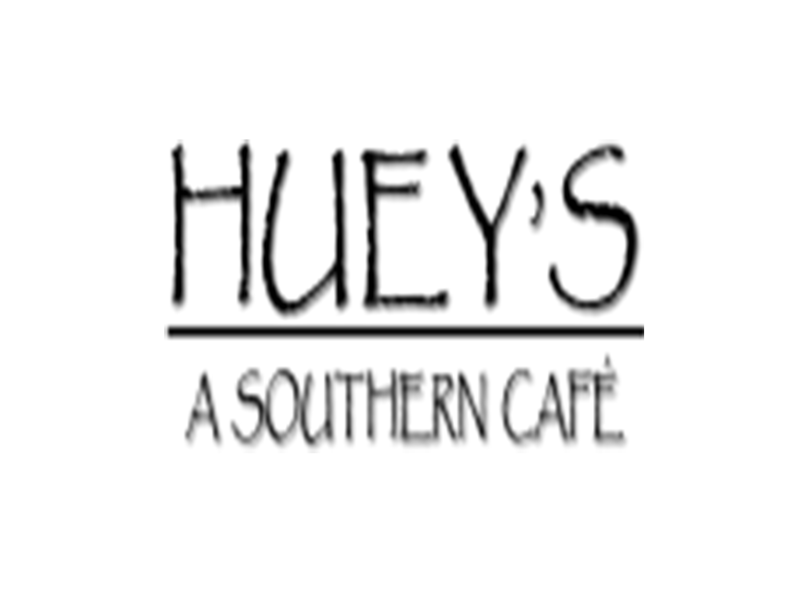 Offering a fantastic breakfast, Huey’s also has amazing lunch and dinner menus. Enjoy delicious beignets with coffee right on River Street! 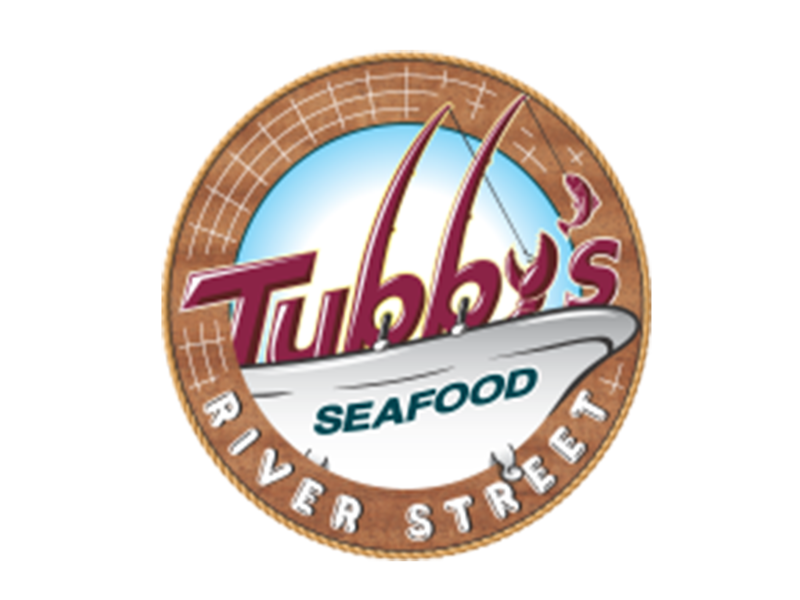 Tubby’s is one of the best places to experience live music while taking in the panoramic view of the Savannah River and the excitement of River Street. Tubby’s is famous for its Grouper Fingers and signature seafood, only serving the freshest fish available. During the hot summer days, enjoy the built- in water misters that cool you off without soaking you. So sit back, relax and watch the tanker ships go by. Café M, an authentic Parisian café, awaits you with quaint French decor and traditional sounds of France. It’s as if you’ve just stepped out of Savannah and into Paris. Stop by for a chocolate croissant before beginning your sightseeing adventures or as a refreshing break from working at the office! 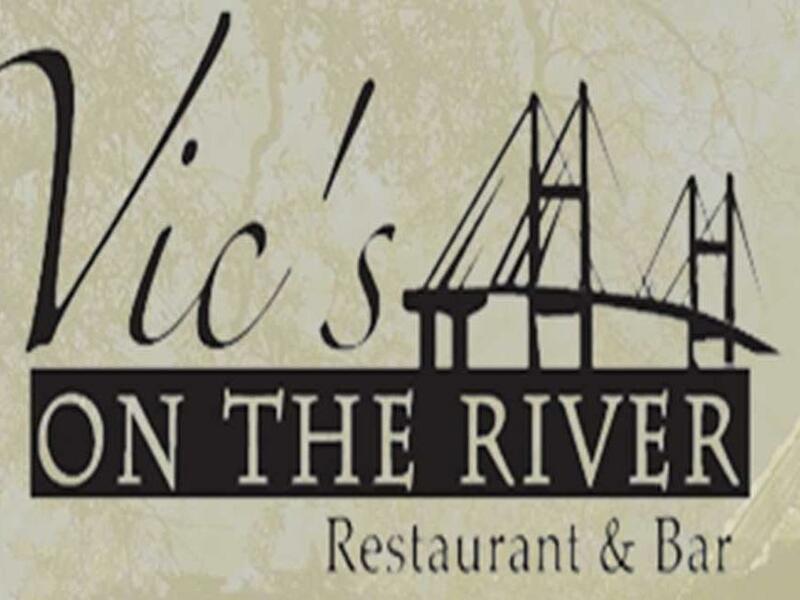 Right next door to the hotel, Vic’s On The River is the destination for fine contemporary Southern cuisine. The main dining room provides an elegant ambience, delicious food and impeccable service for locals and visitors alike. Also, the restaurant has facilities for private dining and banquets for parties, receptions, corporate events and more.